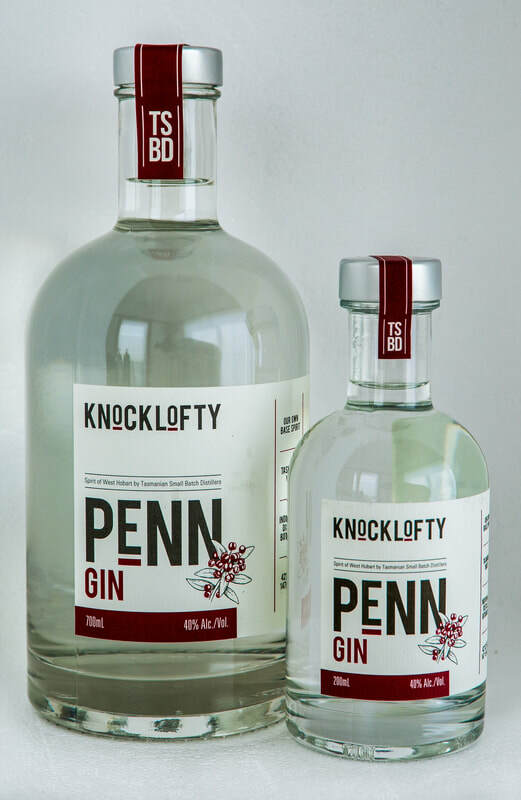 Penn gin is driven by juniper, citrus and Tasmanian pepperberry with balanced Asian flavours. Experience the ten individually distilled botanicals in a G&T, a cocktail, or neat. It's a family name for 2 of the partners. Add gin & lemon to glass with ice, top with crushed ice, drizzle blackberry over the top, sprinkle finely crushed pepperberry & top with a julienned lemon twist.